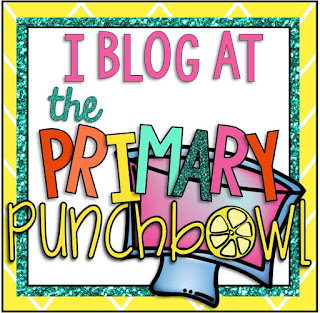 I'm guest blogging on our collaborative blog, The Primary Punchbowl. 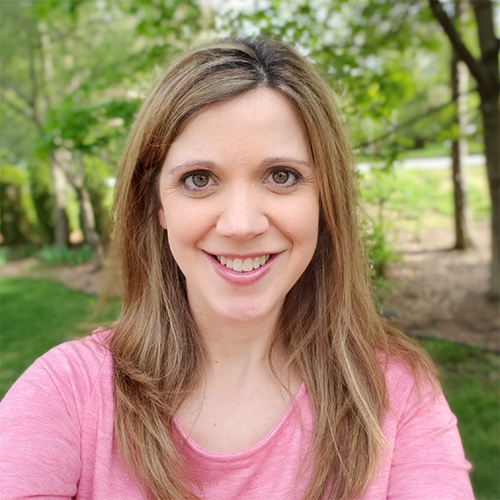 I wrote about a few ways that I use The Five Little Pumpkins in the classroom and included 3 versions of a mini book as a free download. Go check it out HERE.